The Spanish architect, Héctor Fernandéz Elorza has designed a pharmacy in Madrid whose unusual modular façade fits into the urban context like a decorative element. 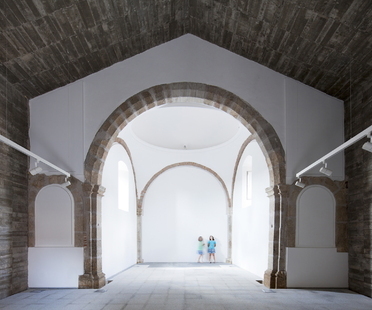 Héctor Fernández Elorza has refurbished a chapel in Estremdura, Spain. Via 57 West, BIG, in New York City. 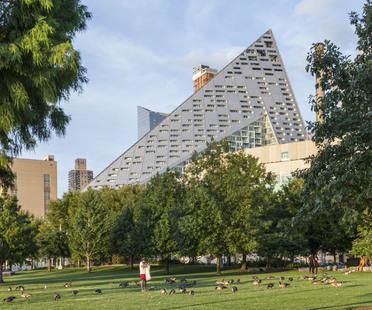 The Via 57 West project is the first work completed by architecture firm Bjarke Ingels Group (BIG), in New York City. 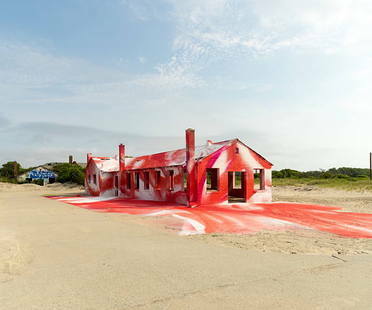 Until November 2016, MoMA PS1 is showcasing the site-specific installation by German artist Katharine Grosse for Rockaway! 2016, in Long Island, New York. 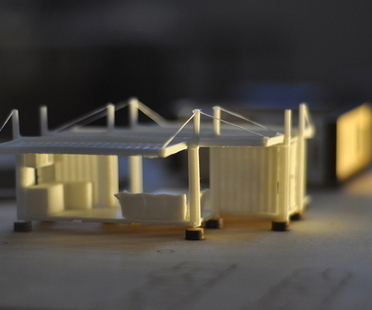 An initiative of students and professors of the Architectural Engineering course of the Engineering School - University of Pisa that explores the question of the genesis of an architectural project with international guests. 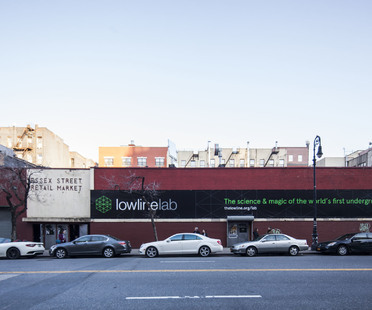 The Lowline in New York City: the first underground park in the world.